Held in Shelby since 2001. One hundred of the finest potters and ceramic artists in a three state area convene at the LeGrand Center in Shelby, NC to show and sell their handmade pottery. The opportunity to meet and talk with the artists on site make this day special for all who attend. And just in time for holiday shopping! 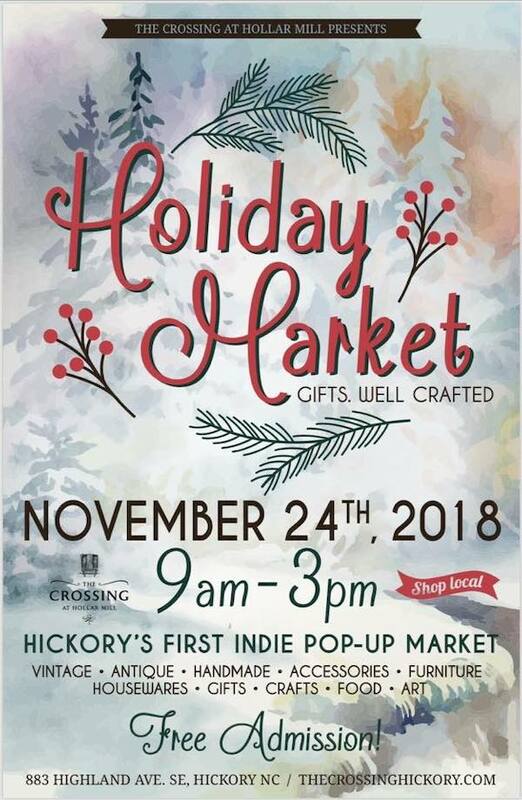 20+ potters working in the Asheville area are hosting a cooperative pop-up market showcasing the sculptural work of featured artist, Mac McCusker, as well as functional pottery perfect for holiday gift buying.